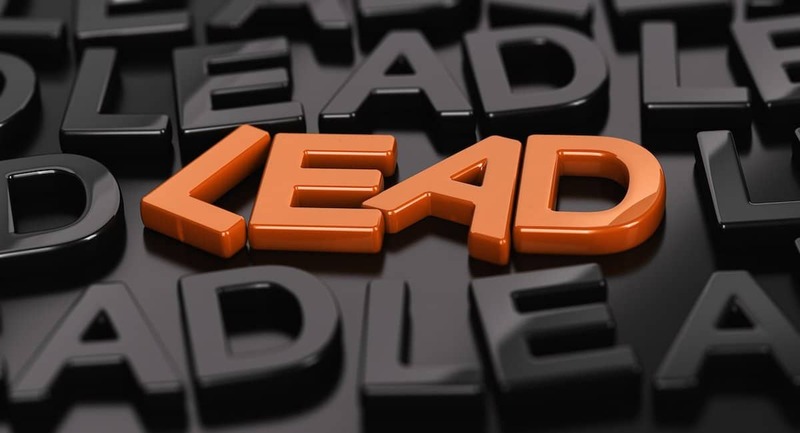 So what is the best way to go about lead nurturing? The personal, one-on-one environment of emails makes them a very powerful channel. Emails can easily be customised to the recipient depending on where they are in their purchase journey, too. Campaign management can be made even easier thanks to automation tools like Capture. Marketing automation doesn’t need to be complex and complicated. It should be sophisticated and simplified, making your marketing activities more manageable and results driven. You can save time by automating your emails, increase the number of conversions, and send timely, relevant messages to your leads and customers. To increase the campaign’s open rate and reader engagement, a ‘drip email campaign’ is an excellent way to go about lead nurturing. This style of email campaign will help transition your leads along the purchase journey; from lead promotions to core services and offers. Utilising content marketing (i.e. blogs and social media) will aid in driving conversions and conversations. Making the offers exclusive encourages immediate action; a fear of missing out (FOMO). It is important to build trust and desire for your campaign. Ask yourself, why would I want to read this email, and why would I trust it/act upon it? Once a visitor has completed a form on your website, opting-in to a promotion or offer, send them an email straight away. Welcome them, thank them, and then provide the offer (i.e. an eBook about branding their business). Give your new lead specific directions on what they need to do to reach their goals (i.e. if they downloaded your branding eBook, show them 9 Great Brand Building Tips For Small Businesses). Sometimes, people need that extra little push – they need to see it to believe it. So show your new leads case studies or testimonials from previous clients, or influencers that endorse you. Incentivise new leads into taking the next step. Offer a special discount code, free demo, or personalised consultation so they can see just how good your business really is! Remember how I mentioned FOMO and exclusivity before? This is where it becomes important. Use tactics like limited time, limited stock, and other scarcity tactics to encourage new leads into acting now. End your campaign on a high note with a series of helpful content that could potentially help your lead’s business problem. If you want to get a little more strategic about it, share with them native advertising pieces. It’ll give your business that extra little push to keep you front-of-mind. Need a little incentive from us to get started on your next email campaign? Find out more about the in’s and out’s of marketing automation – Download our FREE Marketing Automation vs. Email Marketing Systems eBook here. Or if you’re keen to learn more about Calls-to-Action, check out our blog specifically on this fundamental key to lead generation. Do you think marketing automation is something that could help your business generate more leads and ultimately increase your revenue? Then contact Chilli and ask about our Marketing Automation services we offer on 07 5437 7788 or fill out the contact form and we will be in contact with you.